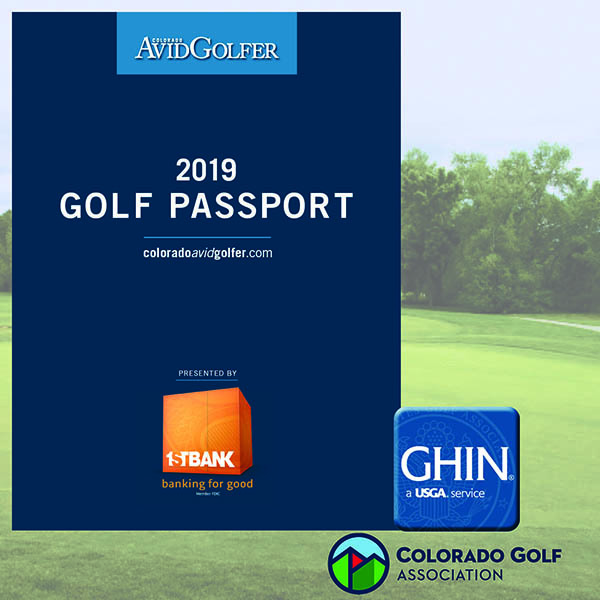 Save up to 65% at 63 Top Courses and Private Clubs such as The Ridge at Castle Pines, Inverness, Raccoon Creek, Perry Park, and Green Valley Ranch. All rounds include a cart. Click HERE for full course list and available times. 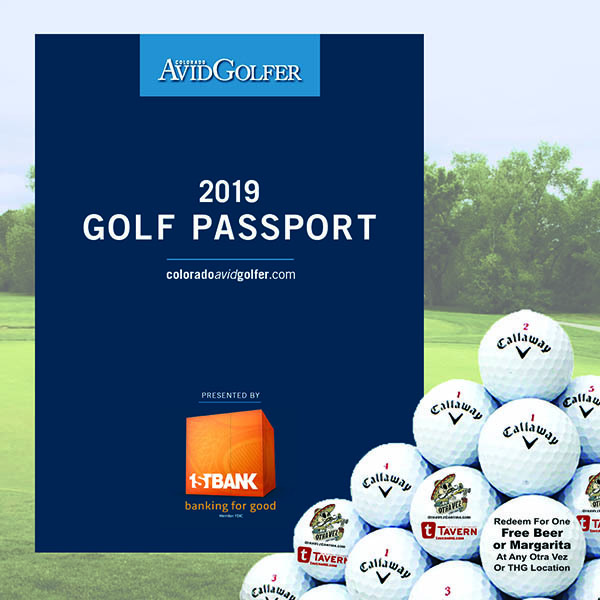 Our most popular membership is the Golf Passport with 12 Callaway Chrome Soft Golf Balls–each one good for playing and a FREE beer or margarita at any Otra Vez, Tavern or THC location. Save up to 25% or get “2-for-1” at more than 120 Colorado Restaurants with a free Preferred Clientele Dining membership. Receive one Custom Warrior Tomahawk Hybrid or Wedge and two dozen Warrior golf balls S&H not included. Special “Members Only” offers from PGA Tour Superstore and GOLFTEC. Golf Passports can be purchased online, or for immediate use at the PGA Tour Superstore. If purchased online, it will arrive in the mail in 7-10 business days activated and ready to use. 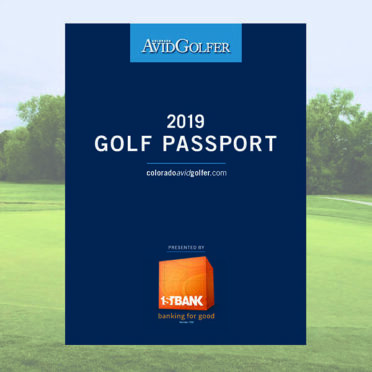 If not purchased online, activate it online following instructions provided with Golf Passport and then you will be able to immediately begin using it. When ready to use the Golf Passport, make a reservation at the course per the guidelines in the offer. 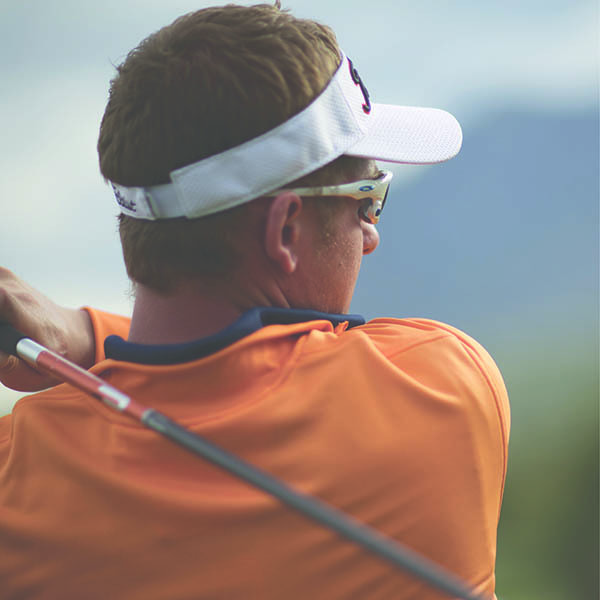 At check-in, show your activated Golf Passport and a photo ID to receive your member rate. Take care of your Golf Passport. Membership is non-transferable and lost or damaged books cannot be replaced. 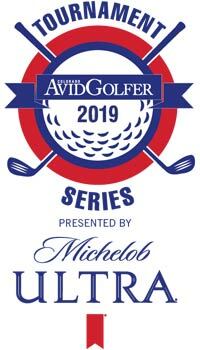 Membership includes up to 65% savings on golf at 63 courses, one Warrior Custom Golf Wedge or Hybrid, two dozen Warrior Custom golf balls, two Preferred Clinetele Dining memberships, special discount offers from PGA TOUR Superstore and GOLFTEC and a digital subscription to Colorado AvidGolfer. Our most popular membership! 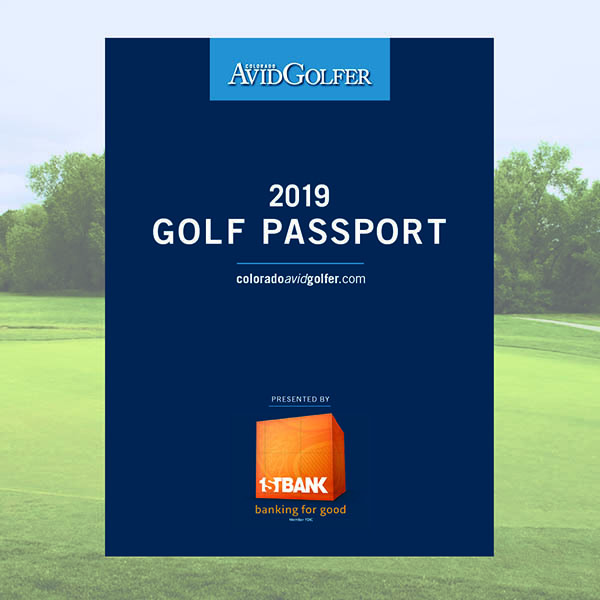 Includes everything provided in the Golf Passport membership plus one dozen Callaway Chrome Soft Golf Balls, each one good for playing and a FREE beer or margarita at any Otra Vez, Tavern, or THG location. 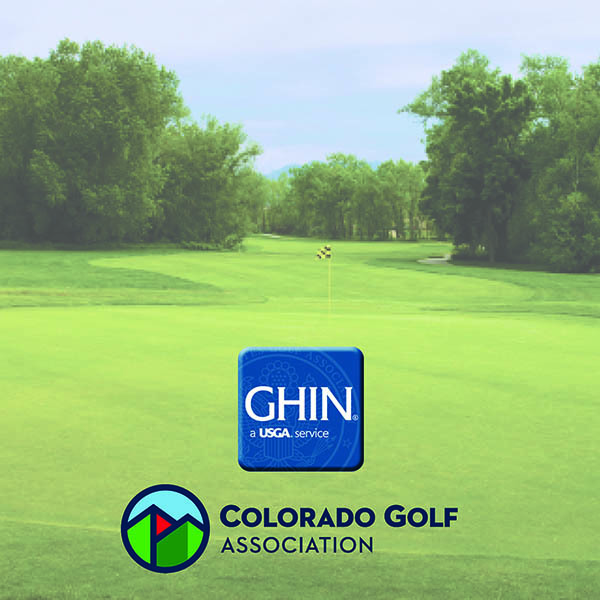 Membership includes up to 65% savings on golf at 63 courses, one Warrior Custom Golf Wedge or Hybrid, two dozen Warrior Custom golf balls, two Preferred Clientele Clientele Dining Memberships, special discount offers from PGA TOUR Superstore and GOLFTEC and a digital subscription to Colorado AvidGolfer PLUS a membership to the Colorado Golf Association and official USGA GHIN Handicap. 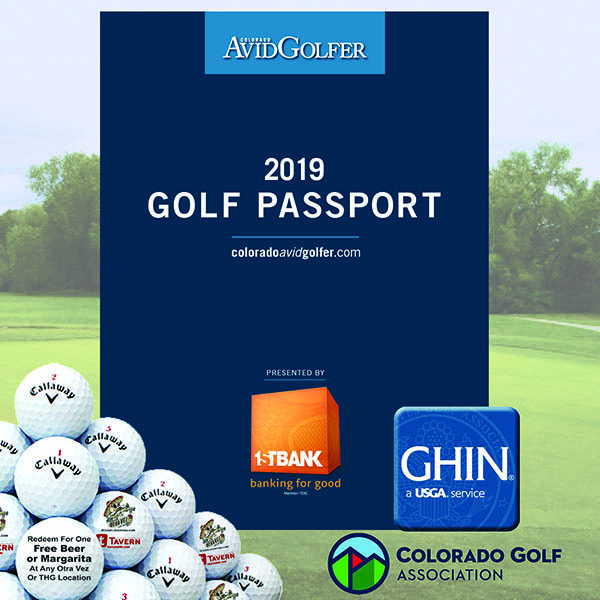 Includes everything provided in the Golf Passport membership including one dozen Callaway Chrome Soft Golf Balls, each one good for playing and a FREE beer or margarita at any Otra Vez, Tavern or THG location PLUS membership to the Colorado Golf Association and official USGA GHIN Handicap. This membership is our complete package with all of the Golf Passport membership perks available!